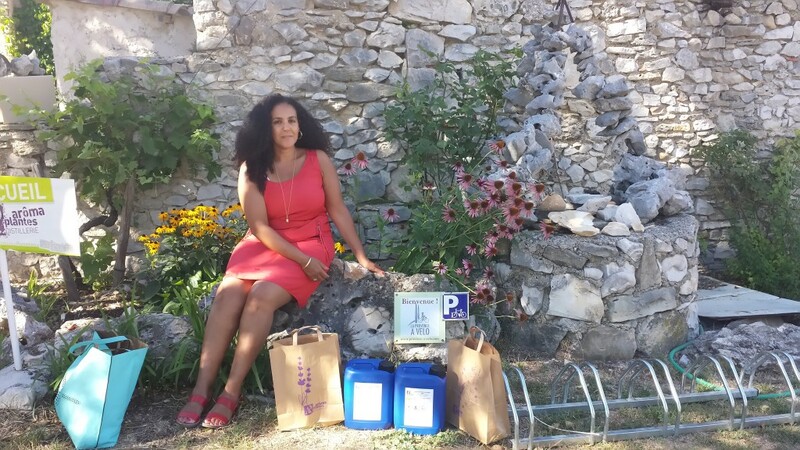 While growing up in Provence, in the South of France, I was always surrounded by Lavender scent, but I did not know the full story of how it was produced. 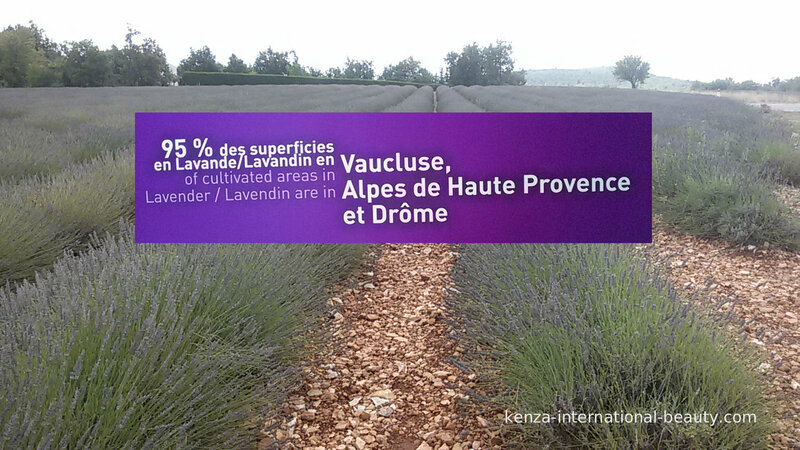 Because I like to know more than just the ingredients and benefits of the products we distribute at KENZA International Beauty, I decided to conduct some in-depth research on French Lavender from Provence, before I consider adding it to the KENZA Skin & Hair product line. 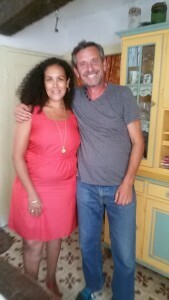 My brother Adil is very active in the community of our hometown of Istres in Provence. He works for the city government, knows everyone in town, and is its “unofficial” mayor. So, when I mentioned to him I was searching for a good source of lavender, he started going through his contact list (LinkedIn would be jealous) and voila’ found the perfect connection. 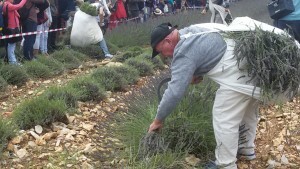 He picked up the phone and called his friend Guy do Cavaco whose wife works at the largest Lavender distillery in France, in Sault en Provence. 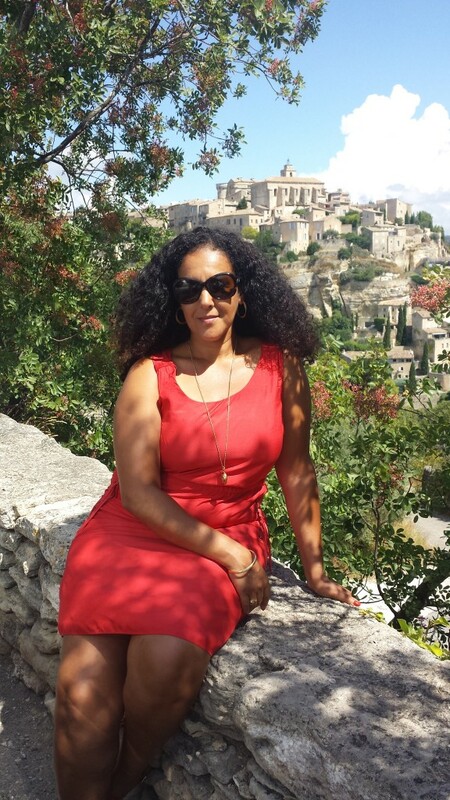 I took the next train to Avignon, then rented a car, and headed straight to Sault through the most beautiful scenery, country side, and villages. 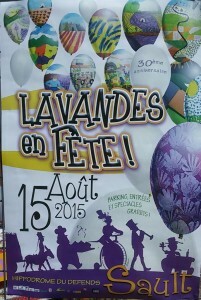 At the “Festival de la Lavande” in Sault, I met Bill Flanagan, an American blogger who vividly shares his experience in his blog Lost in Provence. He does an amazing job reporting on this beautiful region, on its people, and on Lavender, the “Purple gold”. Watch it Purple Gold, you will enjoy it. At the distillery, I tried to learn everything about Lavender, Lavandin, and the products they manufacture with these essential oils. I even tasted a drink, a cookie, and a crepe made with Lavender! Both are essential oils produced by steam distillation. Lavender is a small aromatic evergreen shrub of the mint family. It has narrow leaves and bluish-purple flowers. It has been widely used in perfumes and medicines since ancient times. It is mostly used in skincare and aromatherapy. 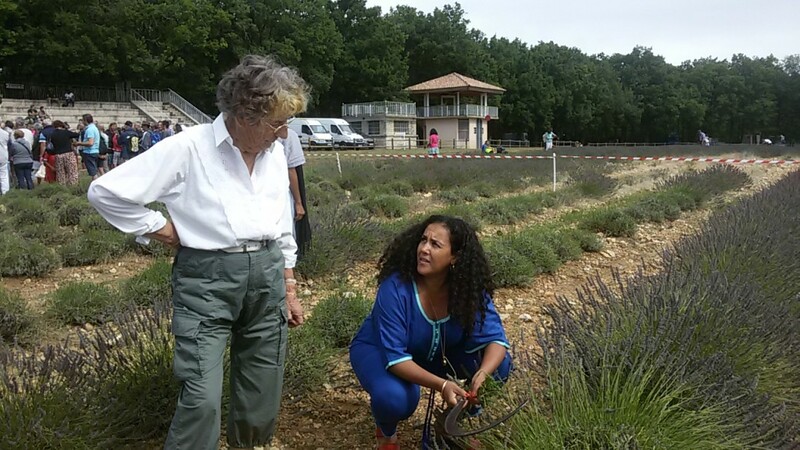 Lavandin, instead, is a plant that comes from the natural crossing (via bee pollination) of Fine Lavender and Lavender Aspic.It is uses for massage, home perfumes, laundry re-freshener, candles, soaps and more. 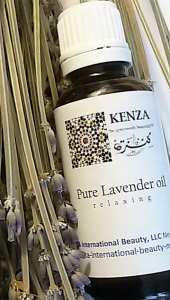 KENZA’ Beautiful Friends will soon be able to experience Provence, its beauty, charm, and scents through the KENZA Pure Provence Lavender collection: Lavender and Lavandin essential oils and other related products. 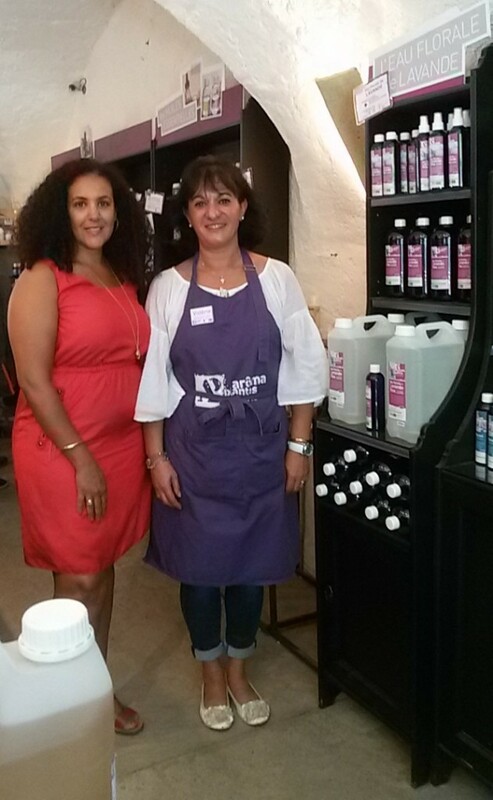 During the launch of our Provence Lavender line you will receive a sample of our Argan & Lavender Soap with purchase of KENZA Pure Lavender Oil OR KENZA Pure Lavandin Oil. 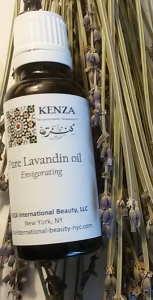 This entry was posted in Pure Moroccan Beauty Oils and tagged aromatherapy, Bill Flanagan, essential oil, Festival de la lavande, France, Lavande, lavandin, lavandin oil, lavender, Lavender oil, lavender oil wholesale, Lost in Provence, organic lavender oil, Provence, Sault. Bookmark the permalink. Very informative. Thanks for explaining the difference between the two precious herbs. You’re welcome Dr Khadija Hayari. We appreciate your feedback.